‘Britain cannot be bullied’, Brexit minister Dominic Raab said on Monday, sharpening the government’s criticism of the European Union for taunting Prime Minister Theresa May and souring difficult Brexit talks. The Conservative party conference aimed at displaying a united front to the EU, as Theresa May’s ministers came out one by one at their party’s annual conference in Birmingham to warn the EU that they will embrace leaving without a deal if the bloc fails to show “respect” in the talks to end Britain’s membership. 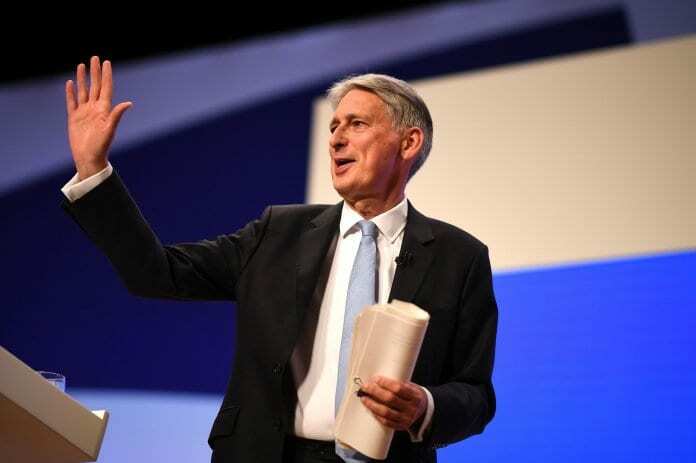 However, some party members including Boris Johnson and Philip Hammond did take the opportunity to plant/plot a route to their leadership challenges to come. Party unity is on ministers’ minds, and they are encouraging the faithful to direct their anger at the EU rather than at their prime minister, who some Euro-sceptic Conservatives accuse of leading Britain towards a “Brexit in name only”.